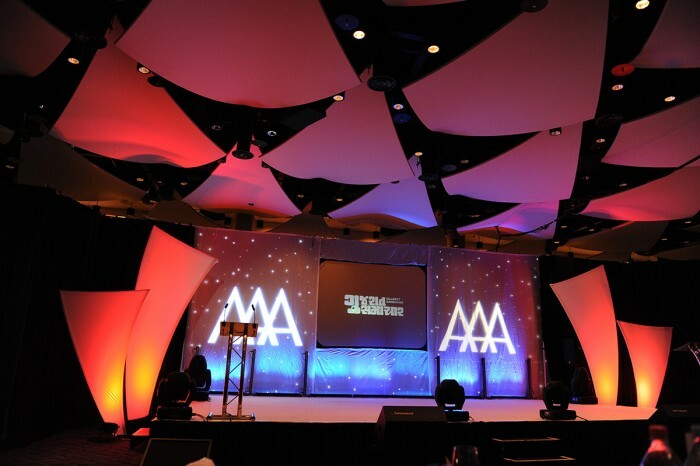 Our corporate design & production team are market leaders in innovative events. Event Gurus have completed high profile event projects in the media, financial, retail, hospitality, property and entertainment industries. Our corporate clients include Cohn&Wolfe, British Library, GLA, PwC, Asian Voice, Unesta, Political Parties and many more. Whether you are looking for some light assistance with the design of your corporate event or a total event production solution, Event Gurus are experts in all corporate event needs and will ensure your event is a resounding success and outshines your competitors. 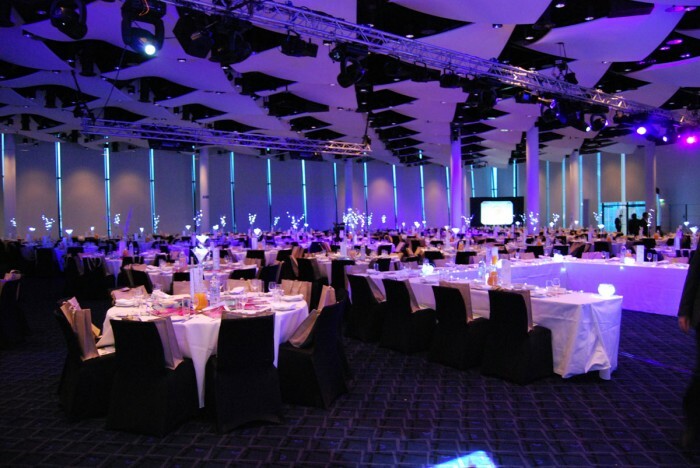 Our corporate events team have years of experience in designing and producing a variety of business events. Having worked with large corporations to small independent businesses, our event planners can create the wow factor whatever your budget may be. They have come across every problem in the events world and know exactly what is needed to pull off an incredible event. 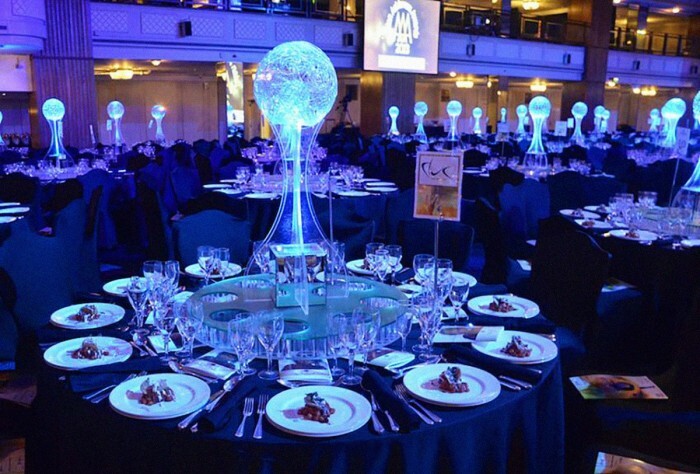 Creating innovative ways to make all your attendees go WOW! From big displays to the details like table decorations, you know we will make your occasion unforgettable. 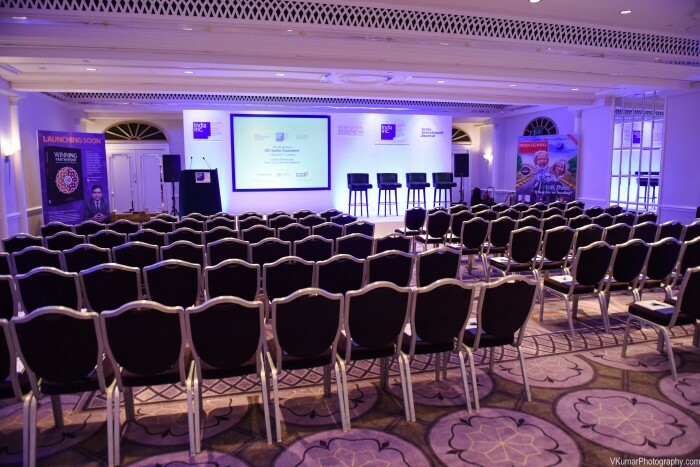 Our corporate team are creative and innovative when it comes to designing the right event for you, but when it comes to the planning they orchestrate the whole event for smooth running. So contact us today and start organising your unforgettable event. 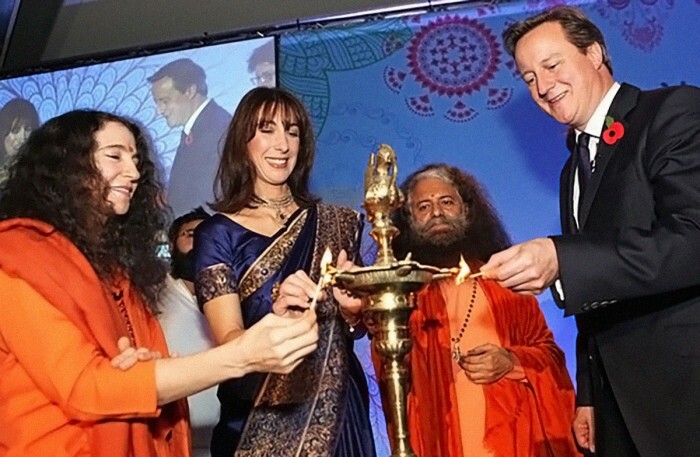 At Event Gurus we always like to impress by constantly giving our customers more. 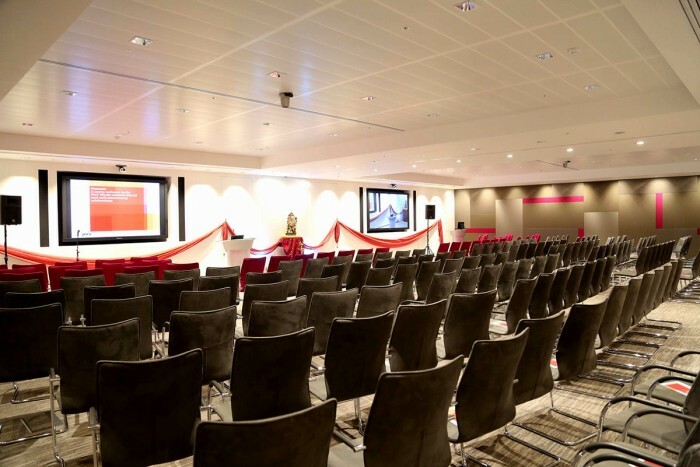 Your corporate event can be so unique using our audio visual services. Maybe you want to show off your brand or need to do a presentation the whole crowd can see and hear, whatever the reason for wanting audio visual, Event Gurus can deliver. Whether you require just projector hire or small and large plasma and LED screens we can provide it all. Event Gurus wants to make sure everyone in the room no matter how far away can see what’s on view. Our technicians are happy to stay on site and control all video and presentations throughout. Event Gurus have many years of successful experience in production management planning and delivering to all sorts of corporate and private events. Whatever the challenge or request, our team will bring creativity and professionalism to your conference, charity event, corporate or private party or even your product launch to a diverse range of clients. 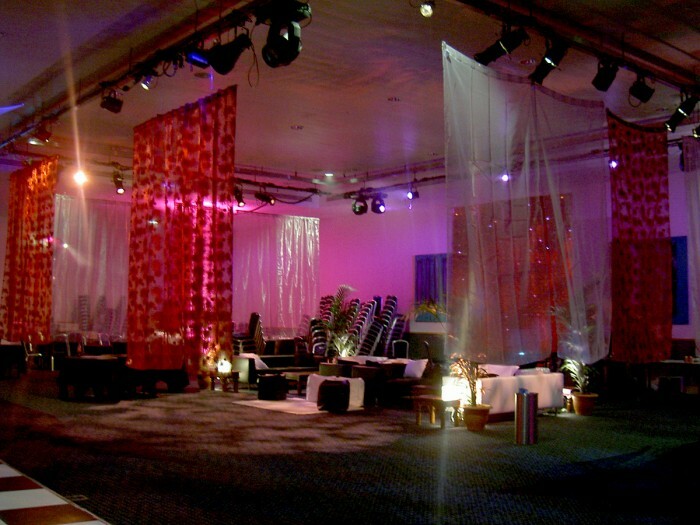 Styling has become a key factor in creating a successful event. 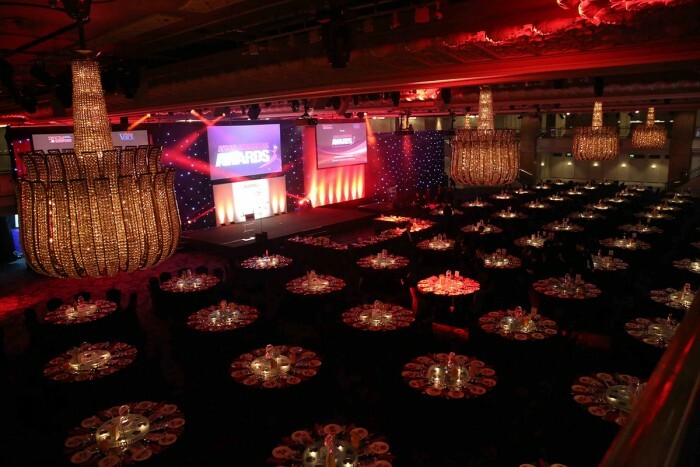 Whether you’re celebrating success, holding a product launch, a conference or awards ceremony, styling provides the foundation in setting the mood for an unforgettable experience. As event stylists, the themes created by Event Gurus will not only inspire your imagination, they will also set the scene for an amazing event beyond your expectations. The stylists at Event Gurus thrive on the challenge to create innovative designs and will endeavour to work with you to create the ideal atmosphere. Begin the design process by contacting Event Gurus to arrange an appointment to discuss your requirements. You will enjoy a stress free approach during the entire design process, allowing you to feel confident and enjoy the planning of your special event.